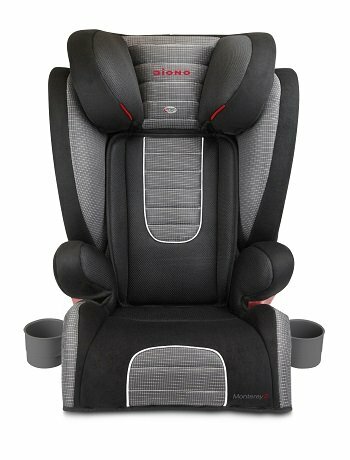 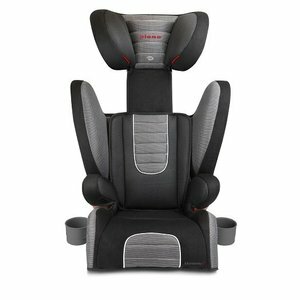 The Car Seat fits children between 15 and 36kg and up to 160cm in height. 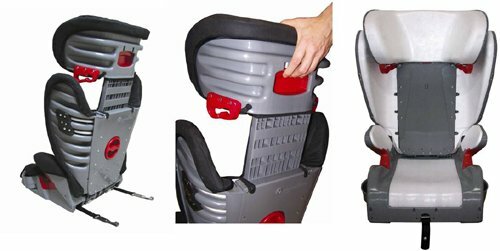 Adjustable height in 11 diffirent positions. 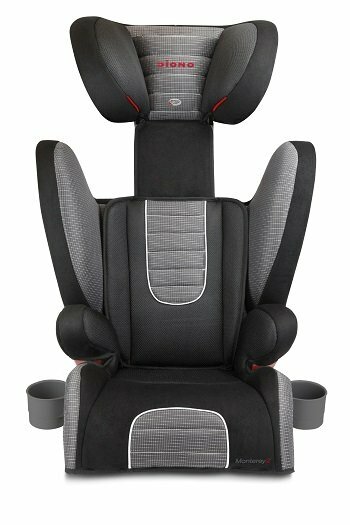 * Side impact protection with aluminum reinforced sidewalls and a full lining of energy absorbing EPS foam.